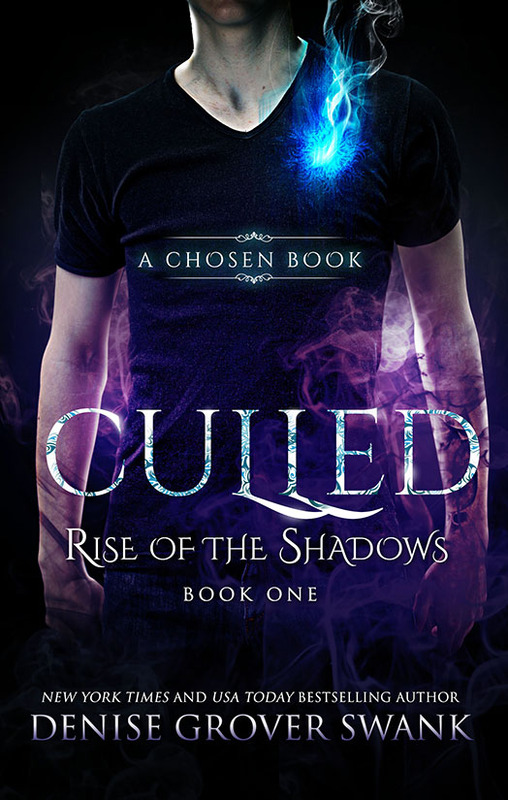 Do you have a release date for CULLED Rise of the Shadows Book 1 yet? My daughter has been looking forward to continuing in the Chosen series. She loves your Chosen & The Curse Keeper Series.